Harley is a borrowed stud from Doodles of the Valley. 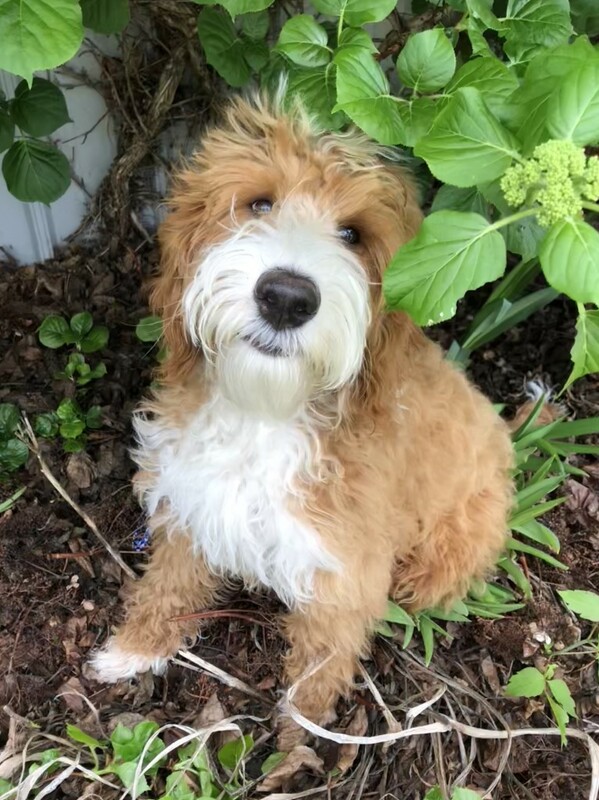 Harley is an Australian Labradoodle, completely health tested, and is 38lbs. Thank you Cathy for letting me borrow this little cutie.